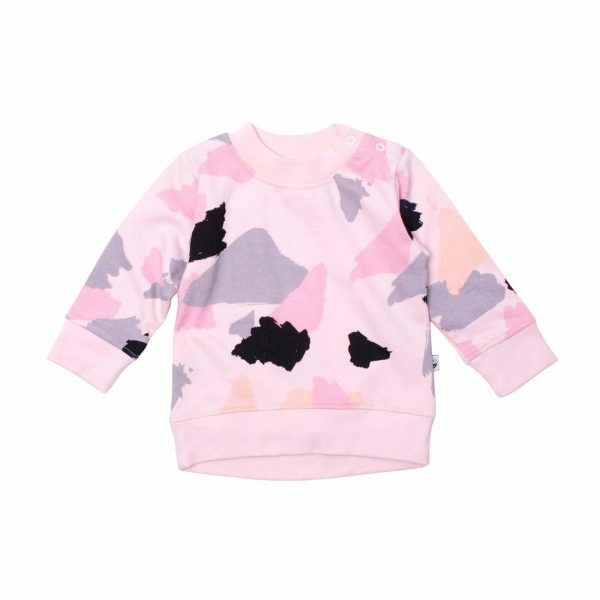 Great for playdates and daycare. 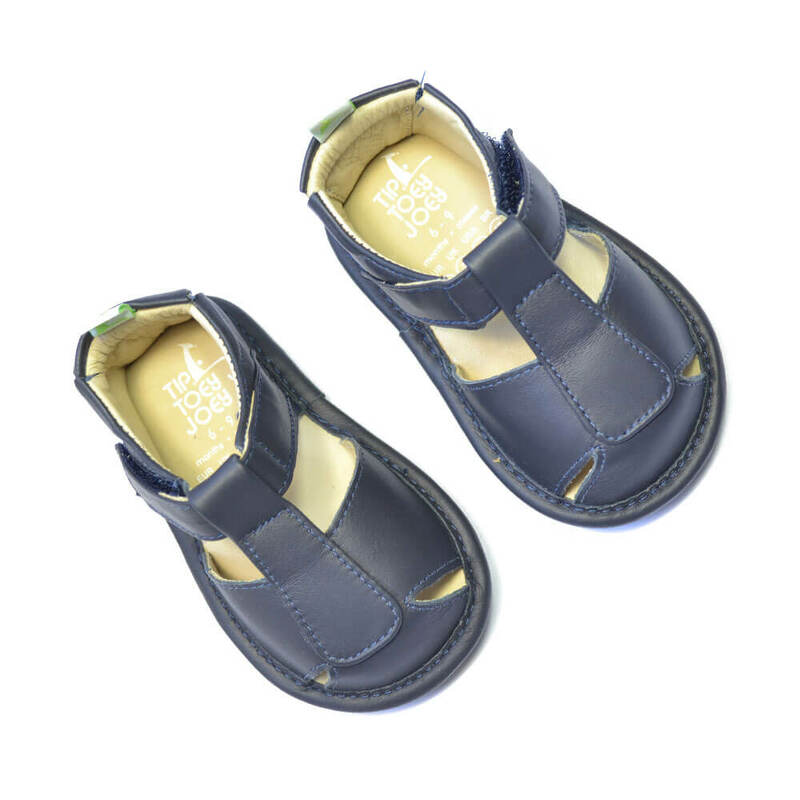 The Parky is your all round classic Tip Toey Joey navy sandal. 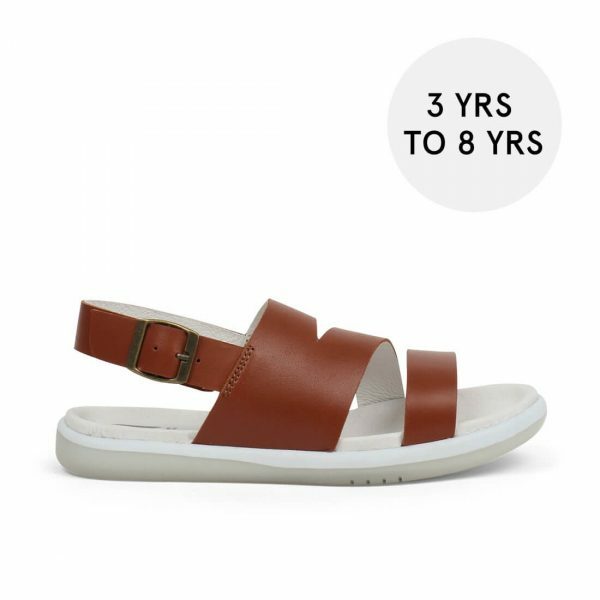 They are well constructed, made of a genuine soft leather upper and a padded insole for comfort. 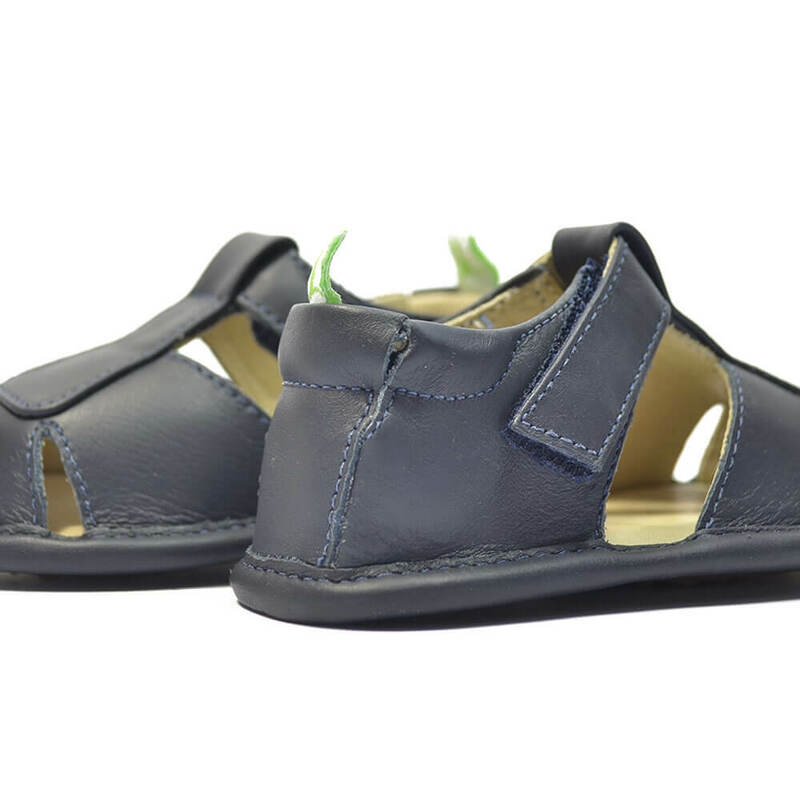 In a dapper navy, they look great with shorts and chinos for your little man. 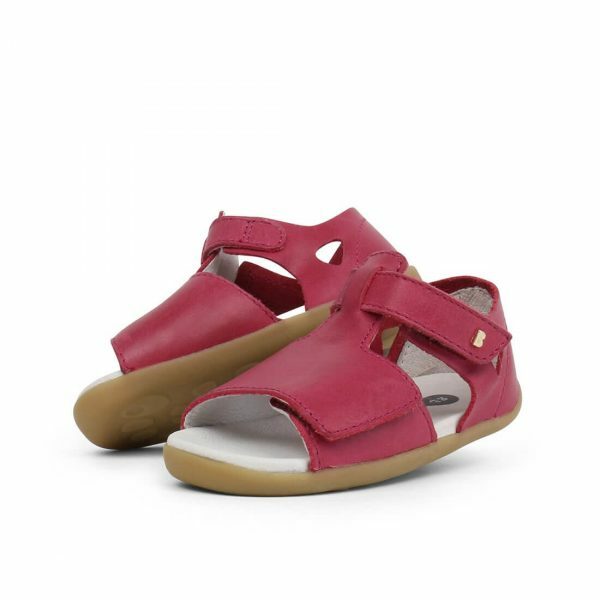 The Parky sandal is a great pre-walker or early walker sandal. It has a closed to design to protect little toes. The leather upper and inner is very soft and doesn’t rub against skin. The one strap closure and elasticated backing makes them easy to get on (and stay on)! 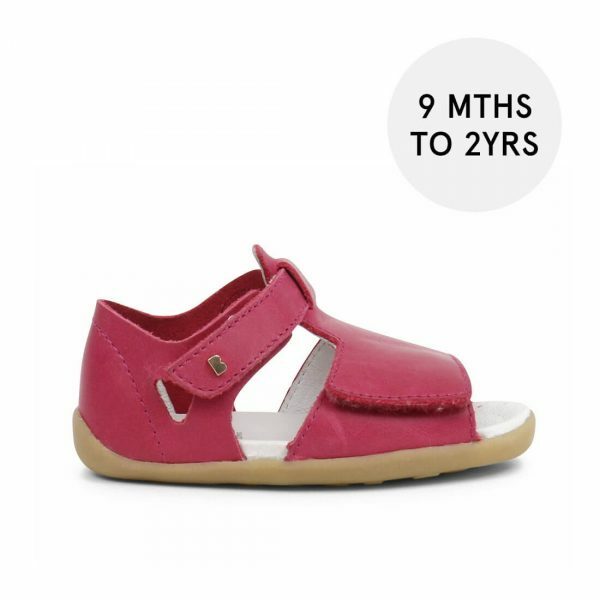 The sole has been specifically designed as a split sole to allow lots of flex in the foot as your child learns to take their first steps.